If you're missing the fantastic 50s, make sure to head to the Clay Cooper Theatre to experience the Hot Rods & High Heels show. 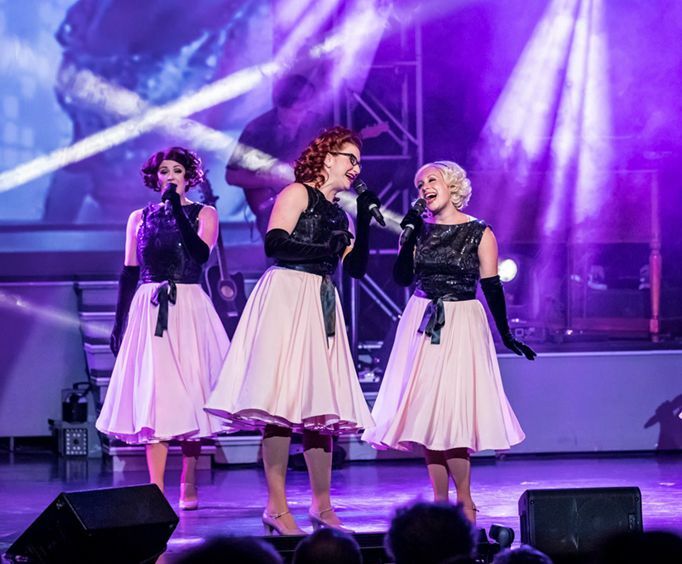 Grab your poodle skirt and slick your hair back for an unforgettable experience in Branson, MO. This action-packed show is filled with energy and quality entertainment; plus, it's perfect for all ages. 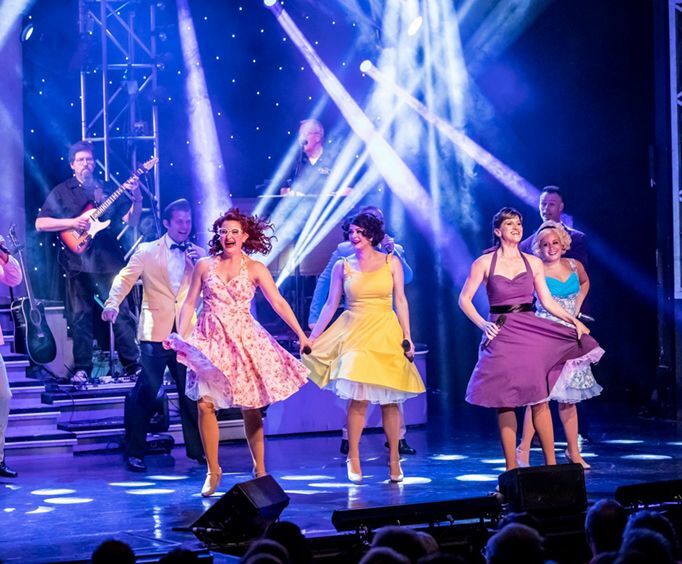 The performance features great 50s music that will bring you back to the times of the 'good ole days'. 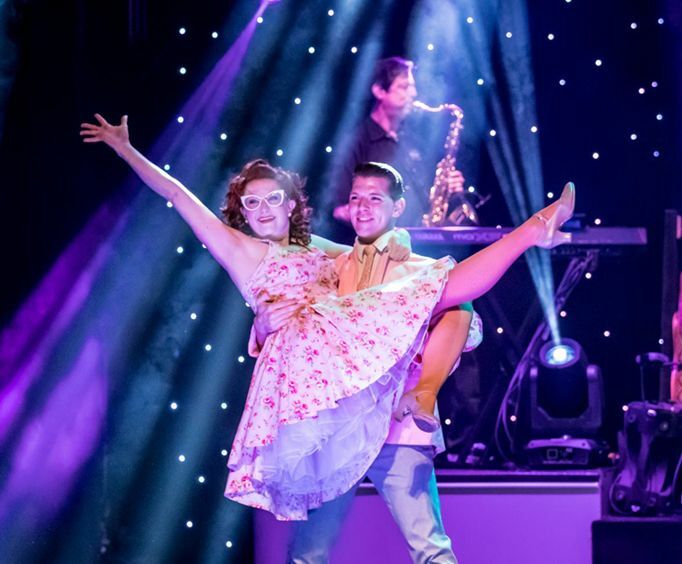 So brush up on your sock hop, because you're in for the performance of a lifetime! The show encompasses the music, dancing, and atmosphere of the era for an authentic feel. Do not miss out on this great opportunity to celebrate the 50s in the Ozarks with the Hot Rods & High Heels Show. What is included in the admission price for Hot Rods & High Heels ? Approximately how long is the Hot Rods & High Heels ? "The show was very well done." The show was very well done. It was great hearing the music i grew up with.